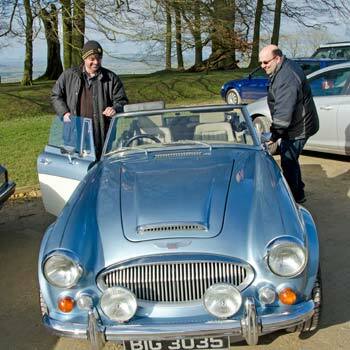 Classic Car enthusiasts can drive some of the best, for an hour or two or all day long. 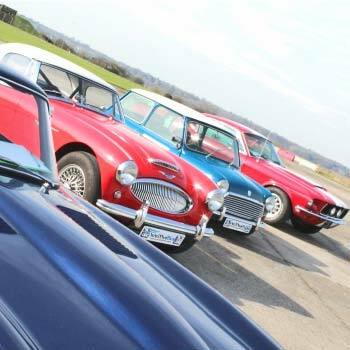 I’ve chosen this Classic Car experience for you because you get to drive two fabulous Classic Cars and it lasts for the whole day! 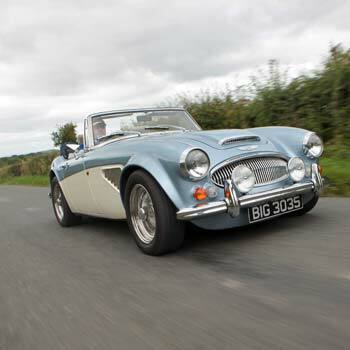 Most of us love Classic Cars and some of us can’t get enough of them. Modern cars are fine for getting from A to B, for keeping warm in, impressing people who don’t know what REAL cars are. But to those in the know, there’s just nothing to match a real old Classic. The short answer is that we could argue all night about what constitutes a Classic and what doesn’t. 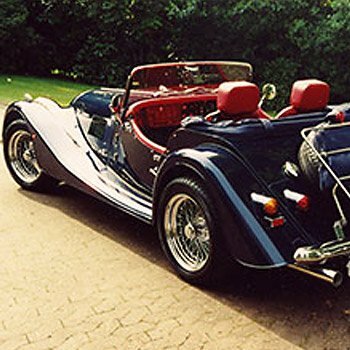 There are as many answers as there are fans of old cars, so don’t hold your breath for the definitive answer. Sure in the US there is a “legal” definition and the Antique Automobile Club of America has its own too. We’re talking some 20 to 49 years old, and of course maintained and restored to as near as-new condition as possible. But don’t tell me that in another year, a fine 49 year old job stops being a Classic, because it doesn’t. 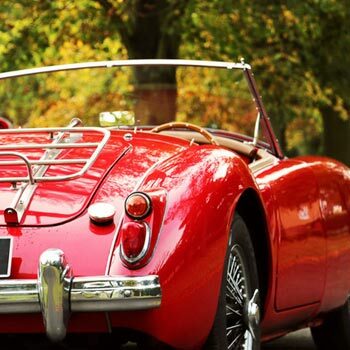 In the UK, some maintain that Classic starts where the need to pay road tax stops – but the Tax people, for company car purposes say it’s anything over 15 years old. So make of that what you will. 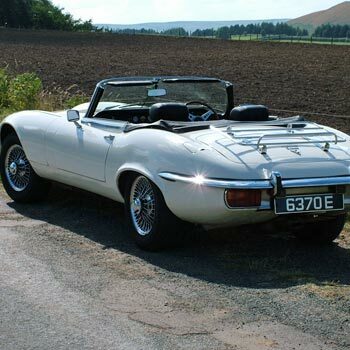 But the discriminating ones definitely know a Classic Car when we see one. And of course we all have our favourites. But owning a Classic Car is not something we all want, or can afford to do. It’s expensive, it’s time consuming, and as many can attest, it can become more of an obsession than simply a part time labour of love. 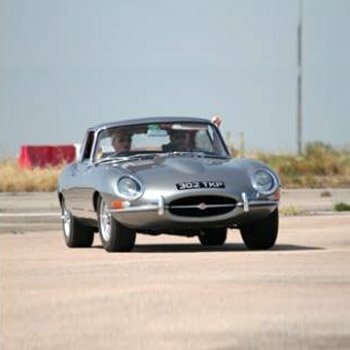 We think the best way to approach it is to read the magazines, go to Classic Car shows by all means, but when it comes to driving one, pick and choose your day and your car and hand it back when you’ve finished! 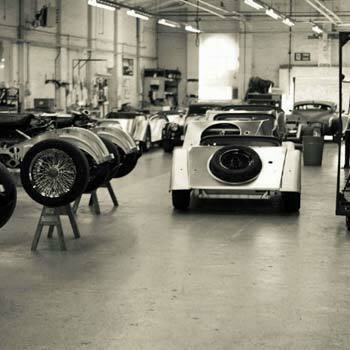 Everybody has their favourite, be it Mercedes, Alfa, Jensen, MG, Jaguar – the list is endless. And on one of these great experiences you get the chance to pick your car, drive it and enjoy it, then hand it back for somebody else to clean and maintain while you take away your memories. Surely that’s the best way to do it? What cars can I drive, and for how long? There’s no short answer to that, I’m pleased to say. 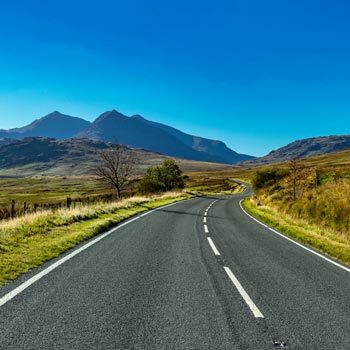 It depends what you’re looking for and where you live, but the list includes lots and lots of famous marques and models. And driving time goes from a few hours to a whole day. As you’d expect, you tend to get what you pay for and the more you pay, the longer you get to drive it and the more exclusive the car concerned. But also as you’d expect, there are sometimes special offers where the owners find that a certain bunch of cars are spending too much time in the garage and not enough on the road, and reduce prices accordingly to encourage you to hire them. 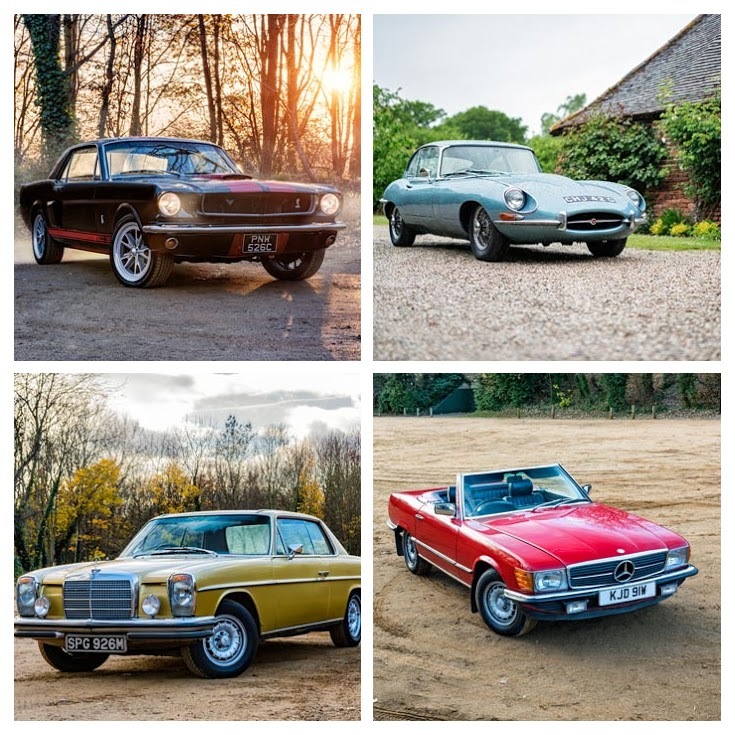 The selection on offer changes quite a bit, so either click through on my recommended experience or sift through the full list to find the car of your dreams. Me? I just love the Mercedes!